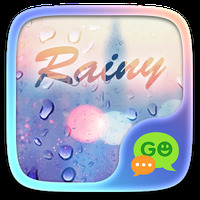 "A cute & creative rainy theme for your Android"
Game Goal: This is a theme for GO SMS Pro with which you can customize the apps interface to give it a unique touch, ideal for rainy days. 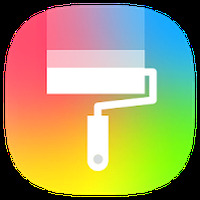 Functions: You'll have all the GO SMS Pro functions, so you can send text messages in an original way, send files, draw pictures or backup your messages. 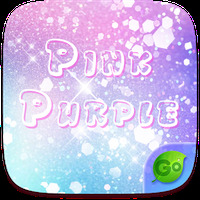 How to use: First you need to install Go SMS Pro installed, then within the app you have to search for the theme to activate it. Rating: The TOP 5 Most popular themes in Nature Themes category. Do you like (FREE) GO SMS RAINY THEME? Perfect ! Ilove this, thankx!